Acapulco is the original Mexican resort town which came into prominence by the 1950s as a getaway for Hollywood stars and millionaires. Still, Acapulco remains a popular tourist destination especially among Mexicans and as a spring break destination among US college students. No visit to Acapulco is complete without watching the cliff divers perform their impressive jumps into ocean. They have been doing it since the 1930s, although today the divers are professionals. Nestled in the mountains of the Sierra de Guanajuato lies the beautiful colonial city of Guanajuato. 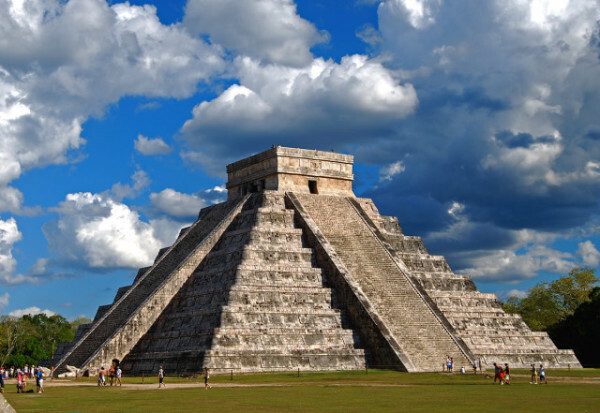 The city was founded in 1554 next to one of the richest silver mining areas of Mexico. The 16th-century mining boom led to the construction of beautiful haciendas and fine colonial buildings. Guanajuato streets and many colorful alleyways spread out in every direction while most of its traffic is served by a network of underground tunnels making it an excellent city for pedestrians. Located just off the Yucatan Peninsula, Cozumel is a popular destinations for scuba diving and snorkeling. The underwater world around Cozumel was discovered by Jacques Cousteau in 1959 who called it one of the best diving areas in the world. Since that time Cozumel has become a National Marine Park to protect the delicate balance of it’s beautiful coral reefs and amazing variety of tropical fish. 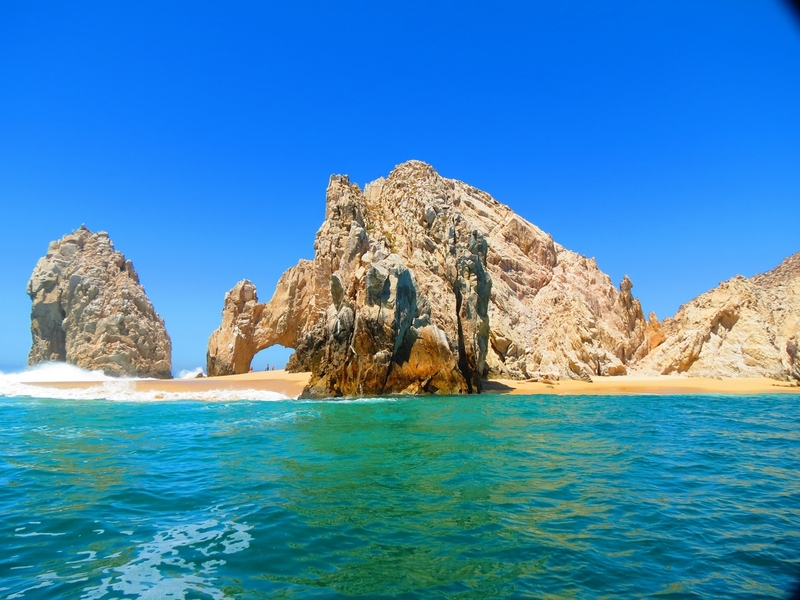 Los Cabos is a lively 20 mile beach area at the southern tip of the Baja California peninsula. The white sandy beaches backed by sophisticated resorts, restaurants, bars and other attractions run from spring break destination Cabo San Lucas down to the quieter San José del Cabo. Los Cabos is a great destination for water sport aficionados with some of the best all-around sport fishing in the world. 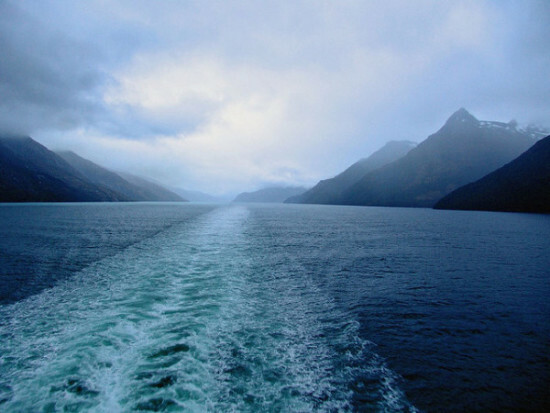 In the winter, whales can be observed in the Pacific ocean. 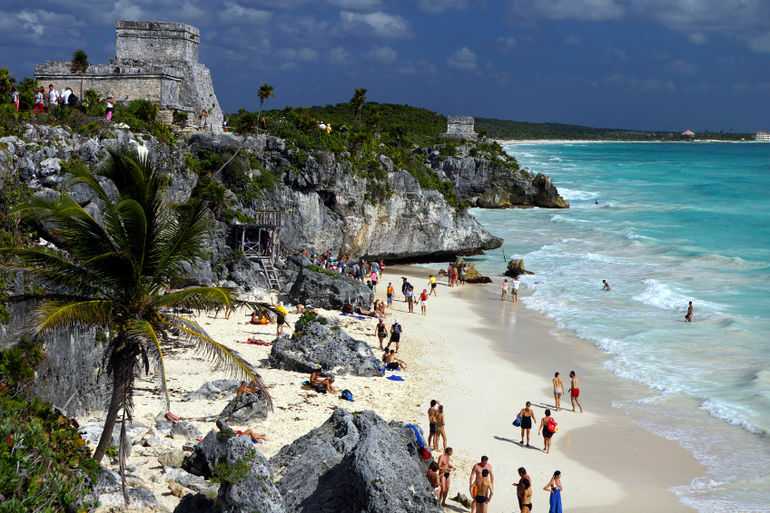 Tulum is situated on the east coast of the Yucatan Peninsula. It once served as the major port of the Mayan city of Coba. Tulum was built around 1200 AD when the Mayan civilization was already in decline and therefore lacks the elegance of some other famous sites. The tropical beach backdrop however makes this a stunning top attraction which should not be missed. Accommodation can range from simple cabanas to 5 star luxury resorts. Image by GlobeTrotter 2000, J Labrador, msankar4 under CC License.